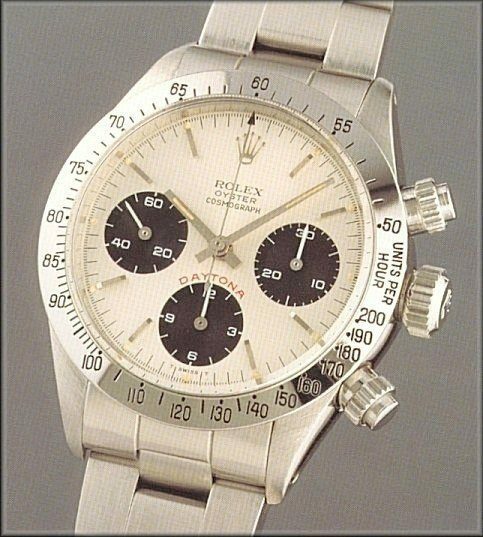 Most people have thought about how fabulous it would be to own a Rolex. The watches are one of those aspirational objects that really say you have made it. Unfortunately, new ones are well out of reach of most of us. So why not a pre-owned one? There are many pleasures in life that are accompanied by the experience of something new. That first whiff of coffee in the morning, the first day of school, being the first person to drive a brand new car off the lot. But the confidence and style that comes from wearing a brand new Rolex is incomparable. A new Rolex is a joy to wear and will make you feel like royalty. When you purchase a brand new rolex you get the pride of knowing that your luxury watch has not been worn by anyone else. That the craftsman has created your watch just for you. Those are but momentary considerations. Even a new car smell fades over time. So if you can overlook that initial impression, you could enjoy a pre-owned Rolex at a much more affordable price. Like cars and houses, a Rolex has a significant value throughout its life. 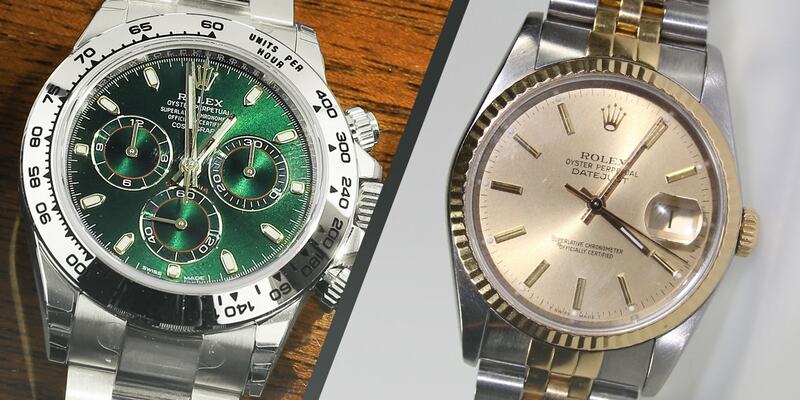 Unlike those two examples, the value of a Rolex doesn’t devalue as much over time. Thanks to the superior craftsmanship and quality materials, a good pre-owned Rolex can look as good as new when it’s twenty years old. That makes them a great investment. Not only do they retain their value, they also evolve over time. The timeline of Rolex is one littered with classic pieces and timeless elegance. Earlier watches are true collectors’ items, which will be repeated for each generation of watch. Preowned Rolex make sense because they are a way of owning something sublime without having to re-mortgage your home. They offer a much more cost-effective way of owning something truly valuable. Something that will be worth money in the years to come. Have you bought a pre-owned Rolex? Are you happy with your purchase? Is it different from buying new? Let us know below.